Geography plays a very important part in the IAS Prelims Exam. 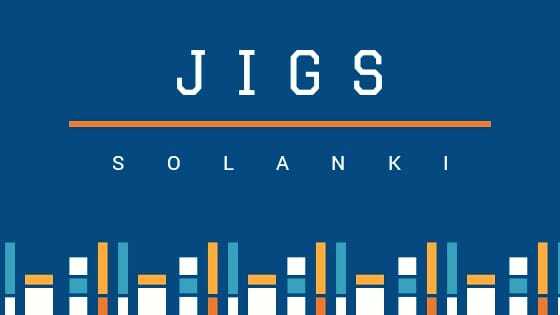 It forms around 20-30 percent of the questions in the IAS Prelims Question Paper. 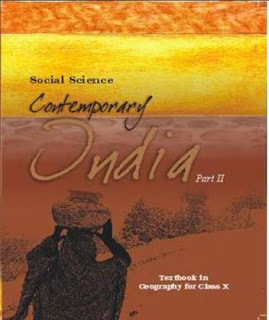 It is very scientific subject and based on the scientific principles and hence candidates find it difficult to understand it sometimes.Contemporary India is one of the most important books for the IAS Prelims as well as IAS Main Exam. It is written in a well planned manner and the presentation of the concepts is very chronologically explained. Moreover the figures used in explaining the concept are very useful.The candidates can redraw these figures in their answer sheet in order to get more marks. The presentation of this book is so designed to explain the things in a coherent and relative manner. It helps in understanding the concept as well as relating them with the other related concepts.